You might wanna grab a coffee and get your credit card ready because one of the biggest sales of the whole year starts today and you won’t want to miss out! This guide will give you all the details on the Nordstrom Anniversary Sale. I made sure to include key dates, a catalog download and a direct link to shop the sale so you can see exactly what to expect. 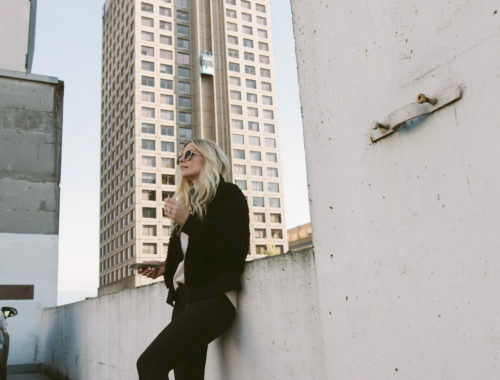 I will be periodically updating a dedicated Nordstrom page as more information becomes available, so be sure to bookmark and check back for the latest news and my style guides. I’ll be breaking down and highlighting the best finds for shoes, handbags, home goods, sweaters, coats, fitness gear, beauty products and a few of my personal favorites. I always try to tackle most of my fall shopping during the Nordstrom Anniversary Sale. It’s a good time to stock up on items for fall, since [for a limited time] brand new Fall styles will be marked down at MAJOR discounted prices, but only for a few weeks and at limited quantities. The prices go back up for the rest of the season, hence the importance in prepping your game to score the v best deals/options while they last. It’s hands down the best time to shop, so I wanted to share a couple key things you need to know before the sale starts! The Anniversary Sale goes from July 20th to August 5th. However! If you are a Nordstrom cardholder then you get exclusive access to shop the Sale a week early, starting on July 12th. In order to shop during the Early Access dates, you have to have a Nordstrom Rewards Credit Card. FYI: the card has no annual fees and you get a $20 Nordstrom Note just for signing up. Apply for the card here. If you don’t have (or want) a Nordstrom card, the Public Access begins July 20th. You can shop the Sale from this link when the Sale goes live. 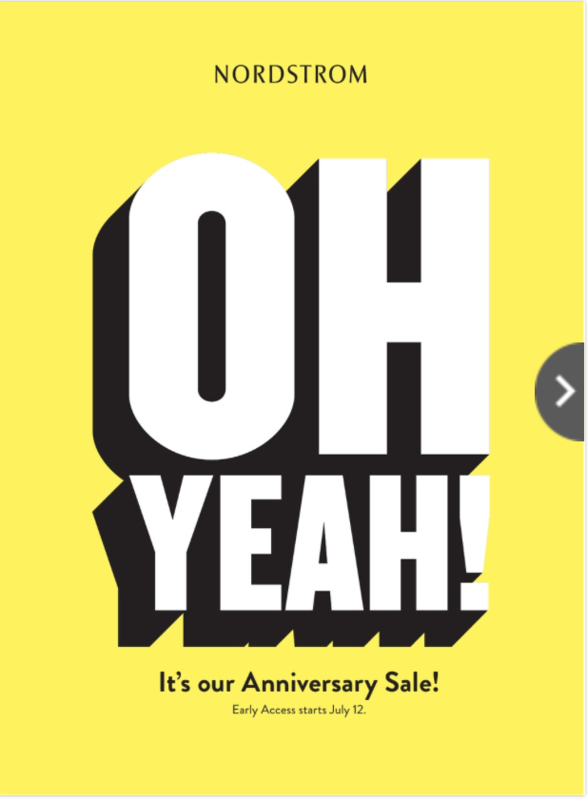 You can check out the official Nordstrom Anniversary Sale 2018 catalog here. All items released during the sale are brand new and there is a huge selection of items for the upcoming Fall season. Truth be told, it’s kinda weird to shop for sweaters, jackets and fall booties during the summer, but it’s worth the savings come September/October when those items are restocked at full price! I always stock up on basics like denim, boots and Nike sneakers. Be sure to check back regularly because I will be rounding up all of my favorite picks by category like I did last year. If you can’t wait, you can get a sneak peek at some of the items featured here and start planning out your sale shopping! 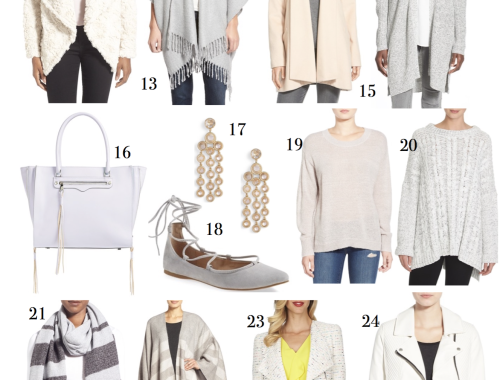 + In my opinion, the best way to shop the Nordstrom Anniversary Sale, is online. Once it is live you will be able to shop everything HERE! The stores are always super crowded because of all the highly sough after discounted styles with limited number of product available. Online has more stock and no lines! + Shipping both ways is free. They will send you a prepaid label to return anything that doesn’t fit or if you end up not liking it. Another great option is to place your order online and then use the curbside pick-up the same day at your closest store. So convenient! 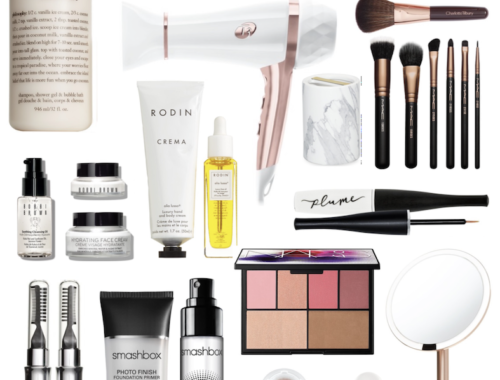 + The best advice for shopping the Nordstrom Anniversary Sale is to shop EARLY because there are so many things that sell out the first day. Some items may be restocked but some of the best ones never do. If you love something, buy it right away! And if you’re unsure on sizing, order both sizes and return what doesn’t fit. Nordstrom will randomly add new pieces or restock during the sale, so don’t forget to keep checking back until it ends on August 5th. I’ll be sharing some of my favorites when the sale launches on Thursday and I’ll be sharing my favorites continuously throughout the sale, from new additions to re-stocks, and loads more.